The past few months have been incredibly exciting for me as an environmentalist. At the beginning of the year I met with Shoprite to see how Brownie-Points can help its staff volunteering efforts. It has been a huge success, with the latest campaign #Actforchange getting over 10% of Shoprite staff volunteering. 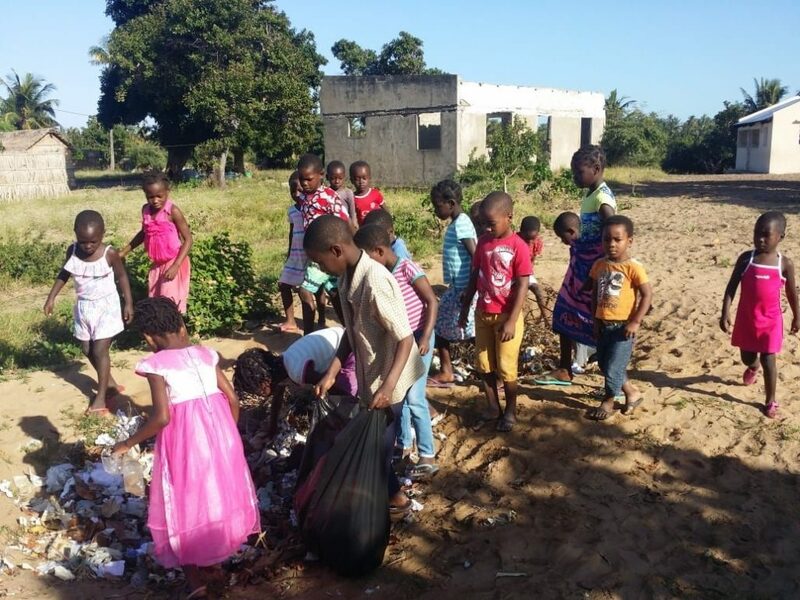 The #Actforchange platform hosted Africa,s Biggest Cleanup in July, with 465 Cleanups across 12 African countries attracting more than 12 000 volunteers and collecting an incredible 26 tons of waste. But this is just the beginning. 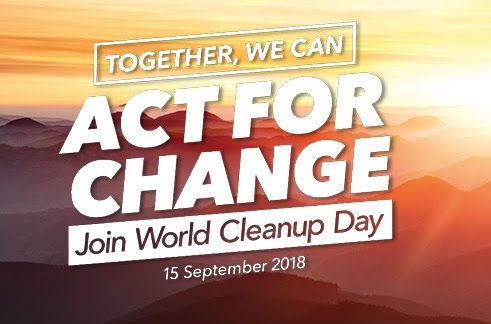 15 September marks World Cleanup Day and we have opened the #Actforchange platform once again, making it easy and quick for anyone to host or find a cleanup in their own community. It is really amazing to see so many organisations, companies and individuals getting behind this movement. The #Actforchange platform has registered over 100 cleanups already. It’s really easy to start or find a cleanup near you #Actforchange. Have you heard about the Global Citizen Festival? Take a look at the list of international musicians coming to South Africa. You can win tickets just by joining a cleanup. 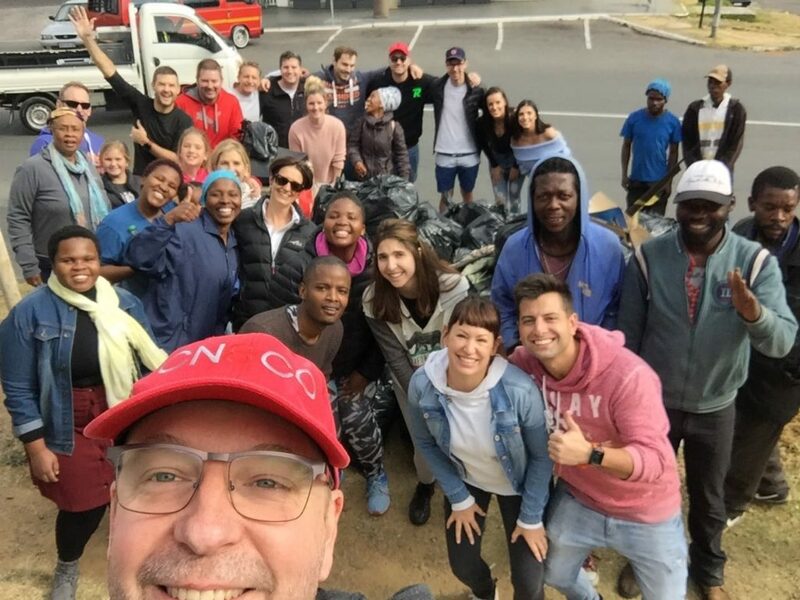 Join an #Actforchange Cleanup on World Cleanup Day, Saturday 15 September, and stand a chance to win tickets to the Global Citizen Festival: Mandela 100 on 2 December 2018 at FNB Stadium. 1. Sign up to your closest Cleanup on the Actforchange website. 2. Volunteer on the day and share your pictures on social media with the hashtag #Actforchange. 3. 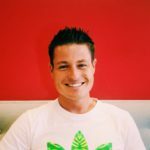 Rate your experience on the Actforchange platform. All Actforchange winners will be announced on 1 October 2018. Global Citizen is giving 70% of the tickets for the Global Citizen Festival: Mandela 100 away for free to those who take action in support of the Sustainable Development Goals. You can simply download the Global Citizen App to learn more about other ways to participate. Together, we can be the generation to end extreme poverty! For any questions about this campaign, please email me on cleanup@brownie-points.co.za.